Break Through Limiting Doubt & Embody Lasting Calm and Certainty in Your Life! Do you sense a vast unrealized potential in yourself? Do you know deep down you can reach a radical level of success, passionate purpose and fulfillment, but you silently worry about failing? 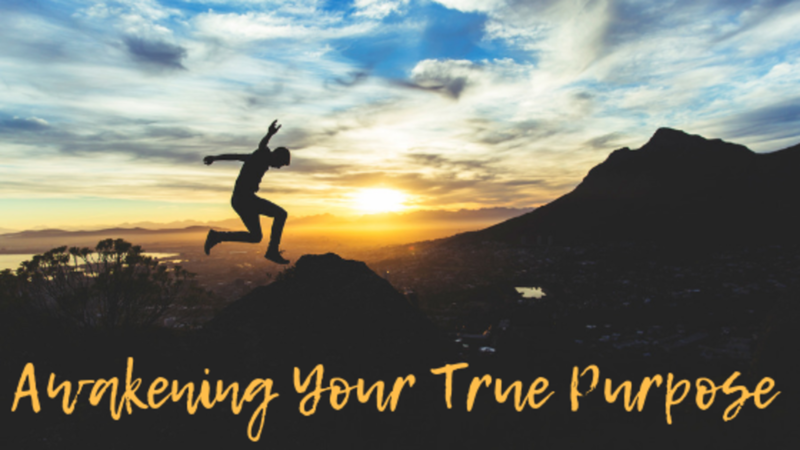 Are you yearning to live with exhilarating clarity while making a meaningful contribution to our world but something is mysteriously holding you back? If you feel this way, you are likely at the precipice of your greatest level of fulfillment and simply need to break through the hidden barrier between you and your fully-expressed potential ... which is exactly what we support you with discovering and stepping into! 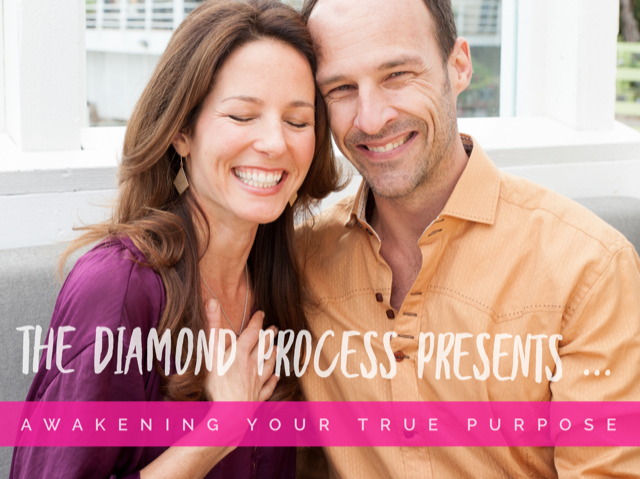 We are so excited to gather together live for this intimate all-day workshop, a rare and transformational opportunity in London on December 8th, 2018. This one-day immersion will run from 10:00 AM to approximately 6:00 PM with a 90 minute break for lunch. The venue address will be emailed to you upon registration. The closest Tube stops are St John's Wood and Maida Vale. + Creating your Genius Abundance Map™ to Liberating Joyous Success & Satisfaction in Your Life ... get ready to clarify what you were born to do & walk away with a concrete plan to support you in finishing 2018 aligned and strong while preparing to flourish and thrive in 2019! LOVE NOTE: Space is filling up for this in-person immersion with Veronica & Jason. Register now for this rare, personalized opportunity. We can't wait to meet you in person and share in this elevating and empowering immersion together! Bring a notebook, pen, your Authentic Presence and get ready for refreshing momentum and pure magic to begin! Sign up now & get your surprise bonus gift instantly!